Republican Sen. Kelly Ayotte will deliver a speech on confronting the Islamic State and terrorism. Ayotte is delivering her remarks Monday morning at St. Anselm College as part of the "Politics & Eggs" political lecture series in Manchester, New Hampshire. Ayotte is seeking re-election against Democratic Gov. Maggie Hassan in one of the country's most closely watched U.S. Senate battles. 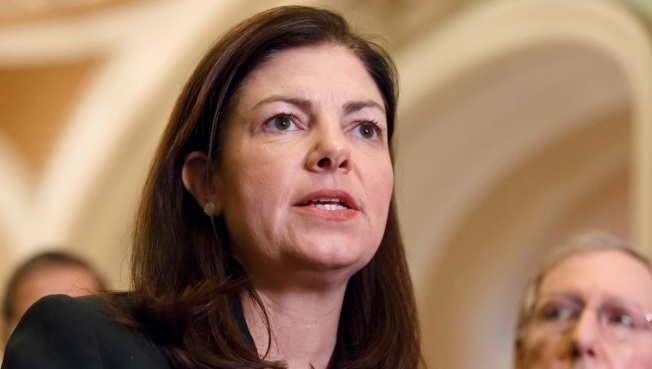 National security is a key focus for Ayotte in her first term in the Senate. Her campaign has attempted to paint Hassan as weak on national security and counterterrorism. In the Senate, Ayotte serves on the Committees on Armed Services and Homeland Security and Governmental Affairs. Three New England lawmakers are teaming up to find support for a bipartisan compromise to block guns from suspected terrorists. 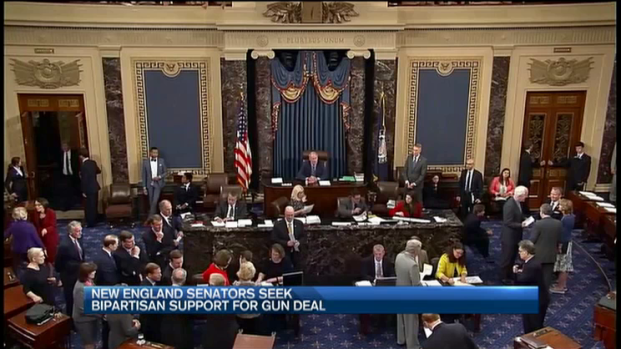 The move comes after a gun bill in the U.S. Senate was split along partisan lines.